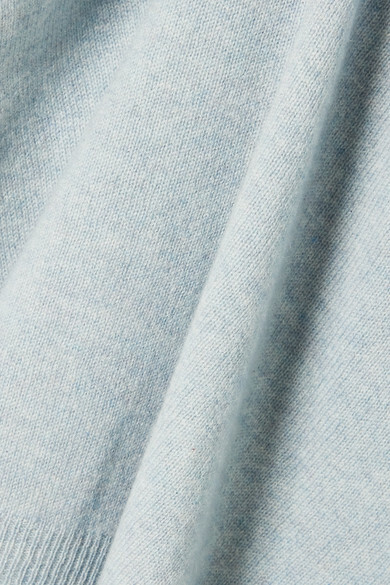 Le Kasha started out supplying fabric to prominent designers including Jeanne Lanvin and Coco Chanel in the early 1900s, so you can expect the highest quality materials. 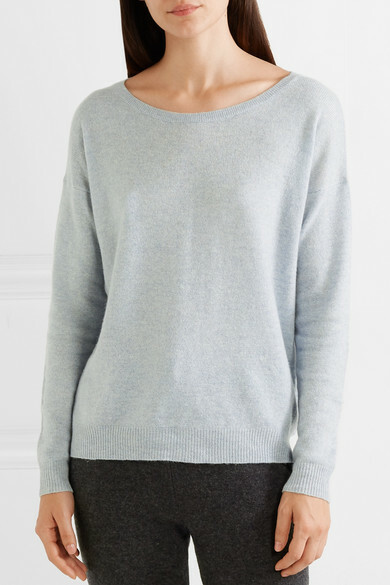 Knitted from light-blue cashmere, this soft 'Capri' sweater has a relaxed fit and is outlined by subtle ribbed trims. 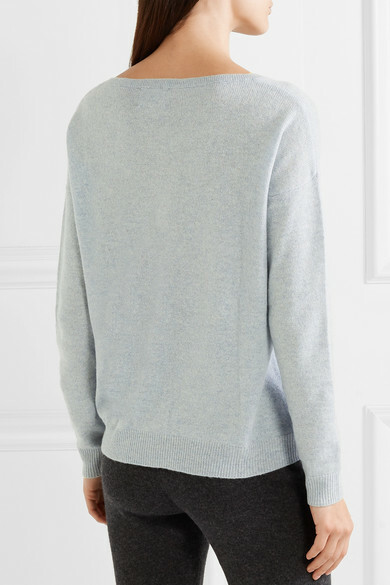 Wear it with the 'Kenya' track pants for the perfect airport outfit. Wear it with: Trademark Bucket bag, BOYY Slides.